1. 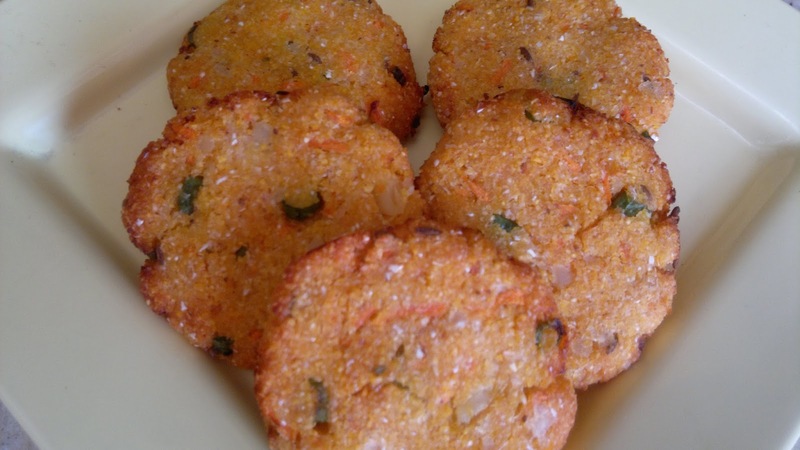 Mix all the ingredients and make small tikkis or cutlets of this mixture. Also add 1 tsp of oil in the mixture. It will enhance the flavor. Airfry corn cutlets in preheated Air fryer at 180 degrees for 10 min. Serve hot with coriander chutney or sauce.